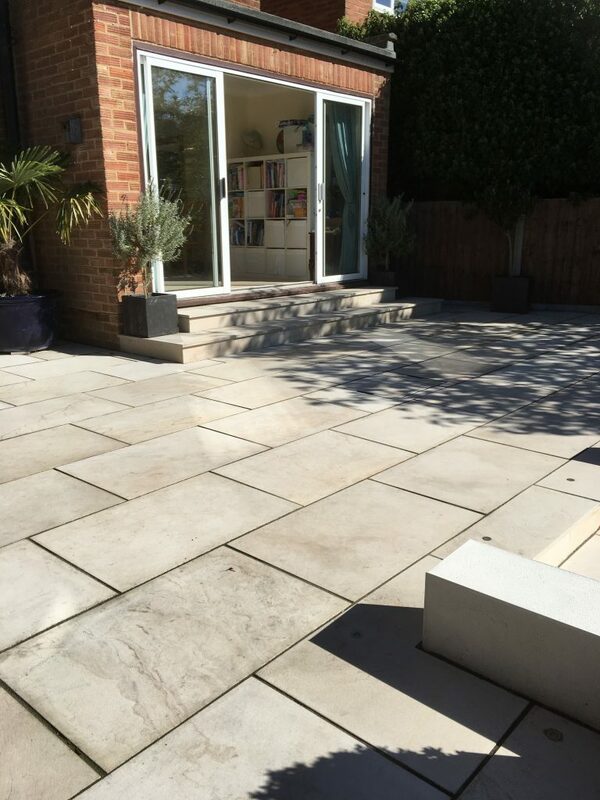 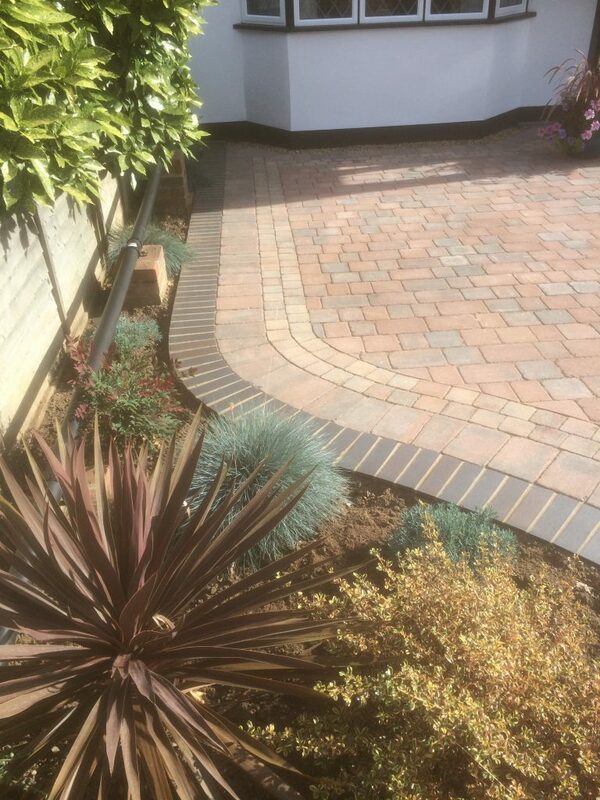 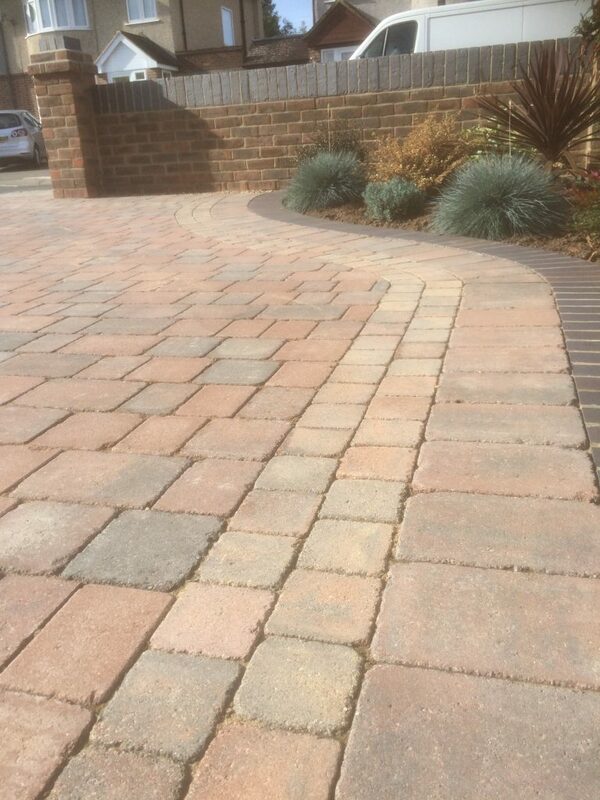 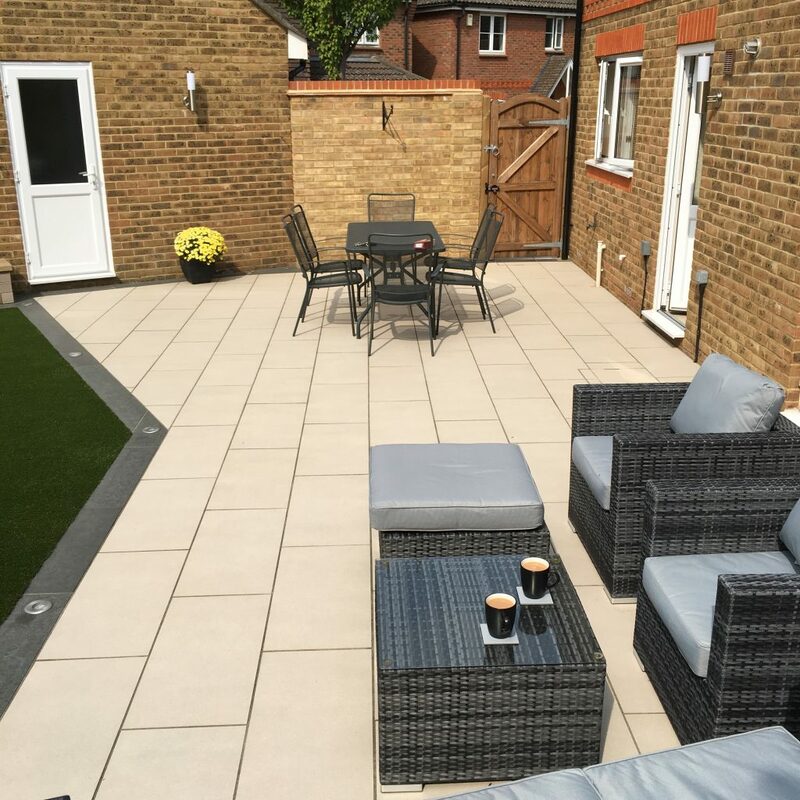 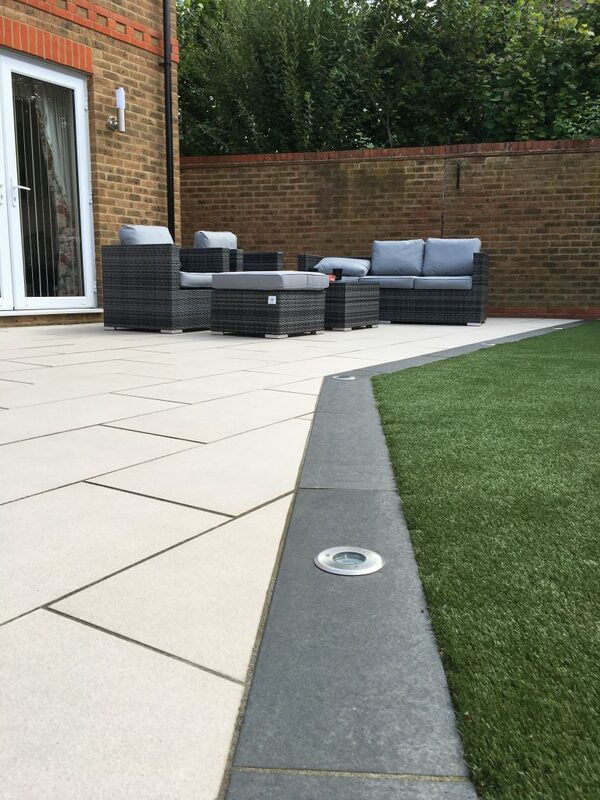 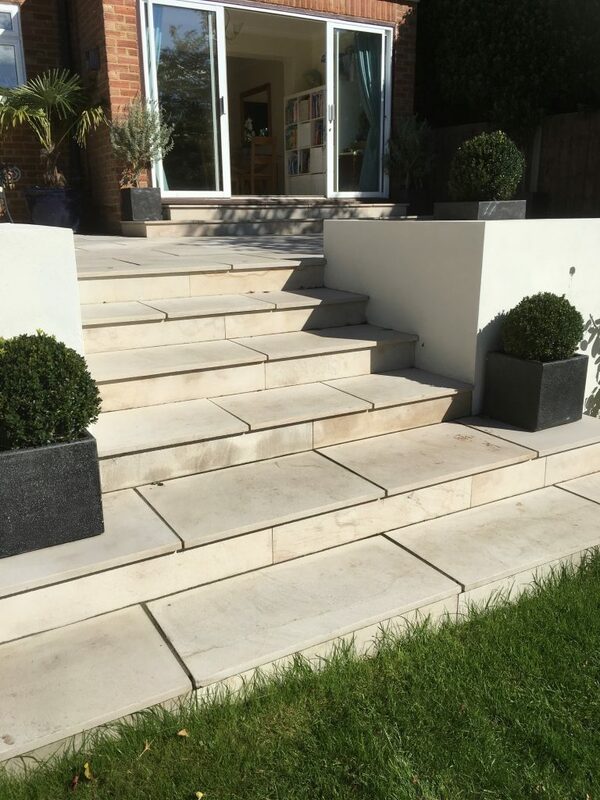 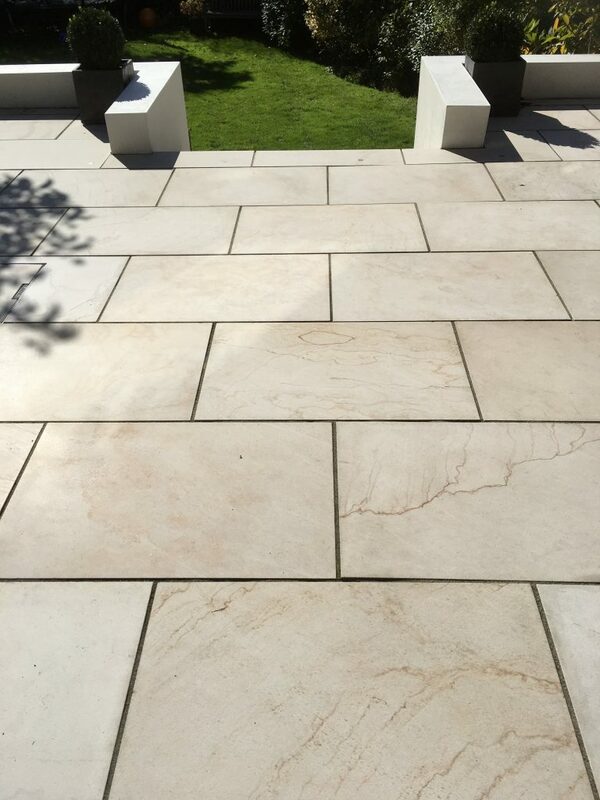 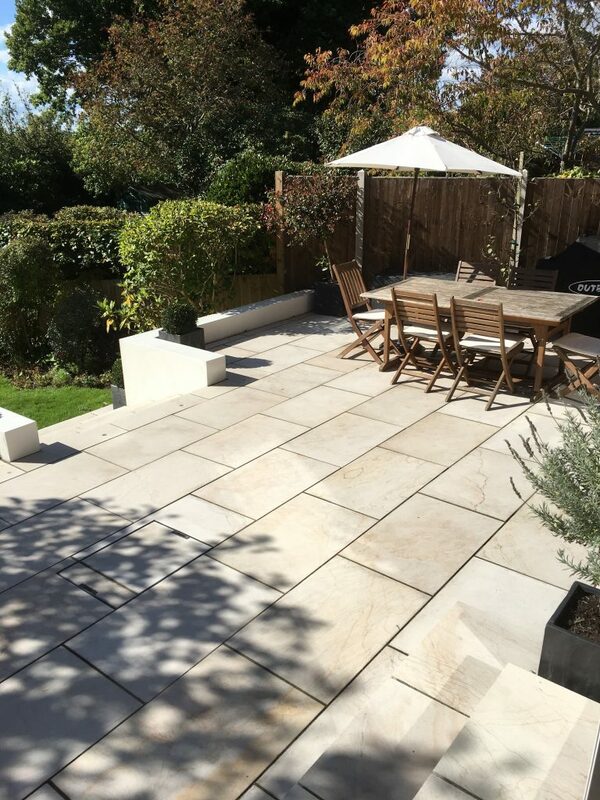 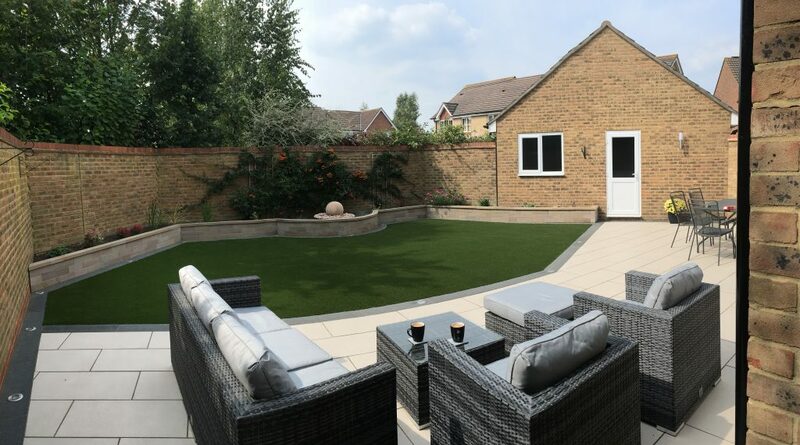 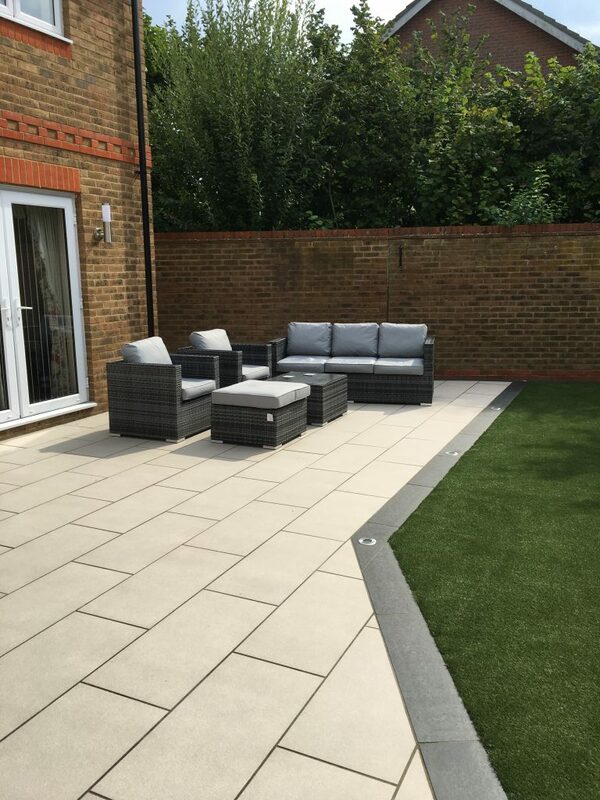 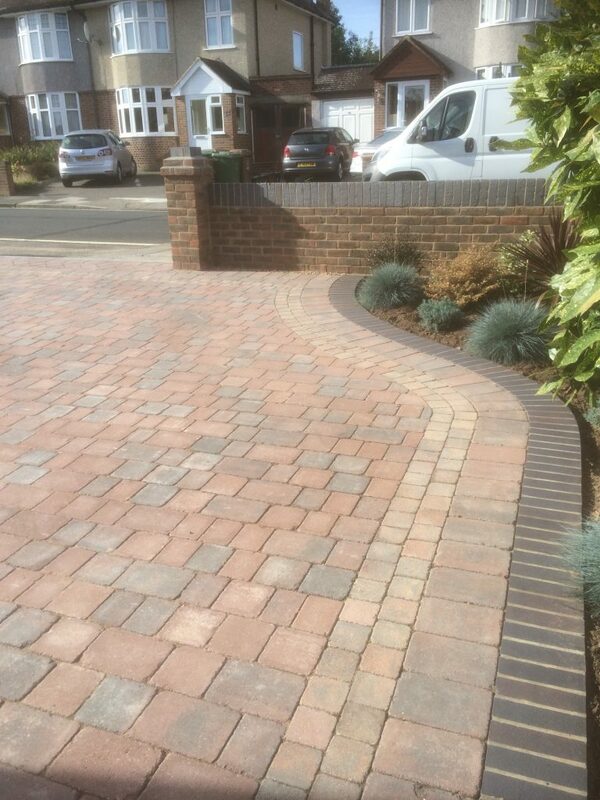 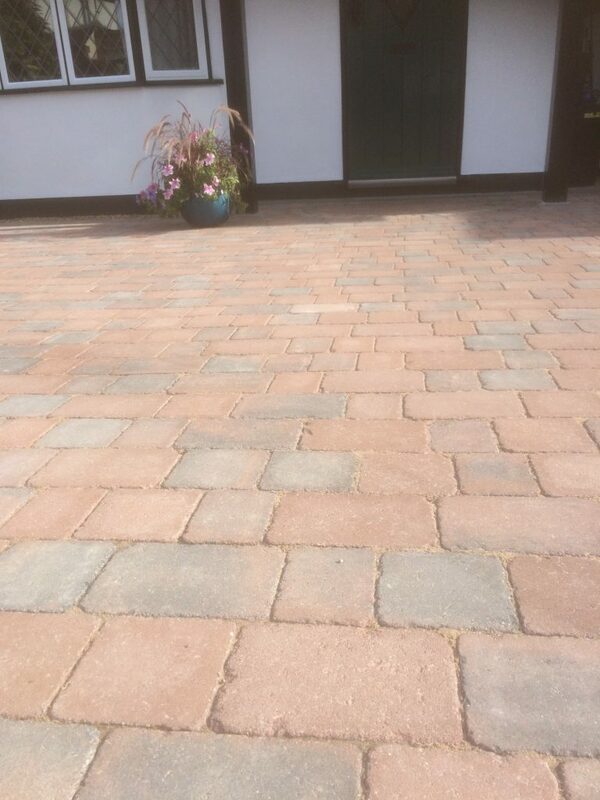 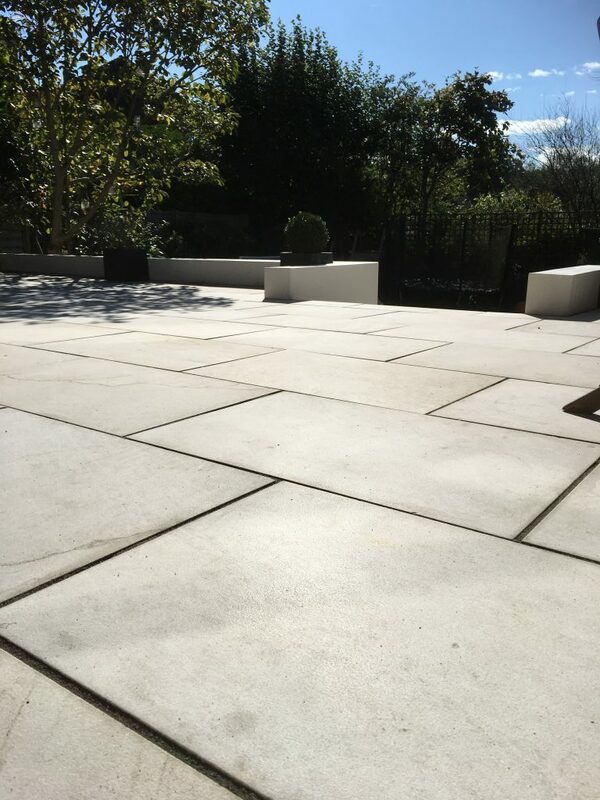 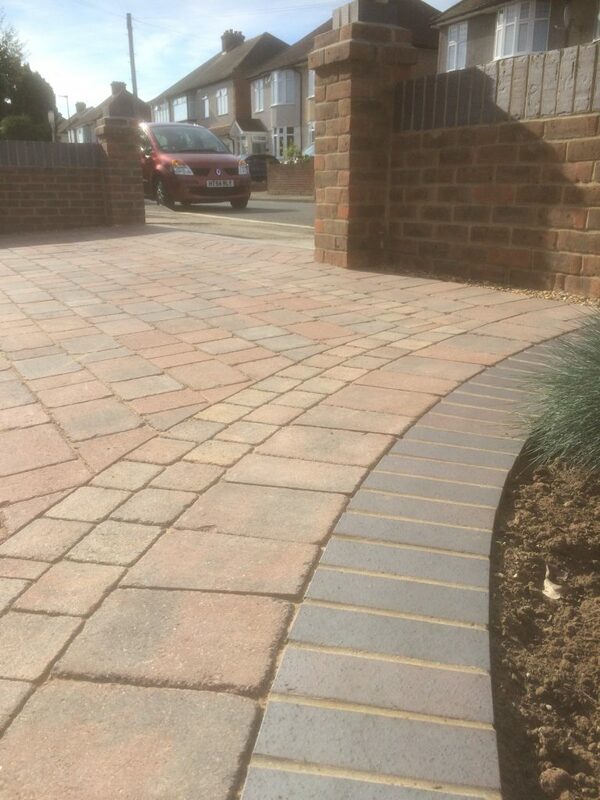 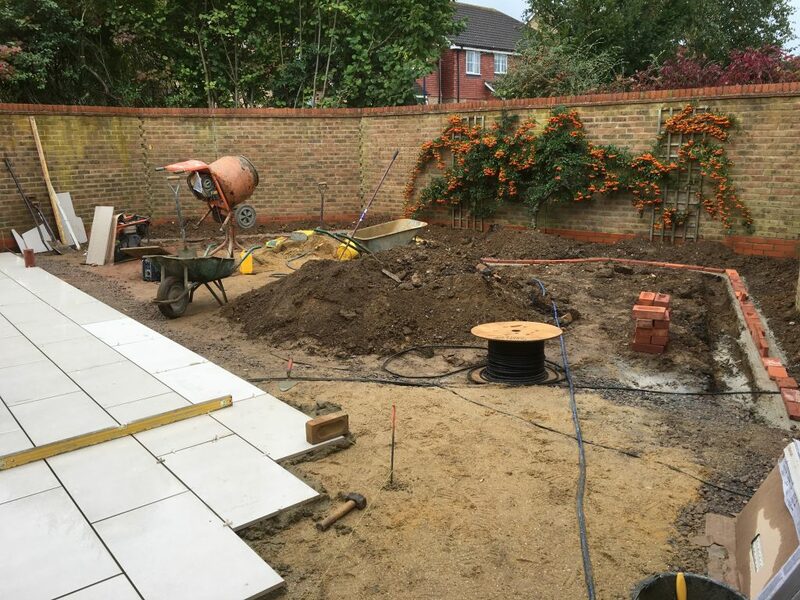 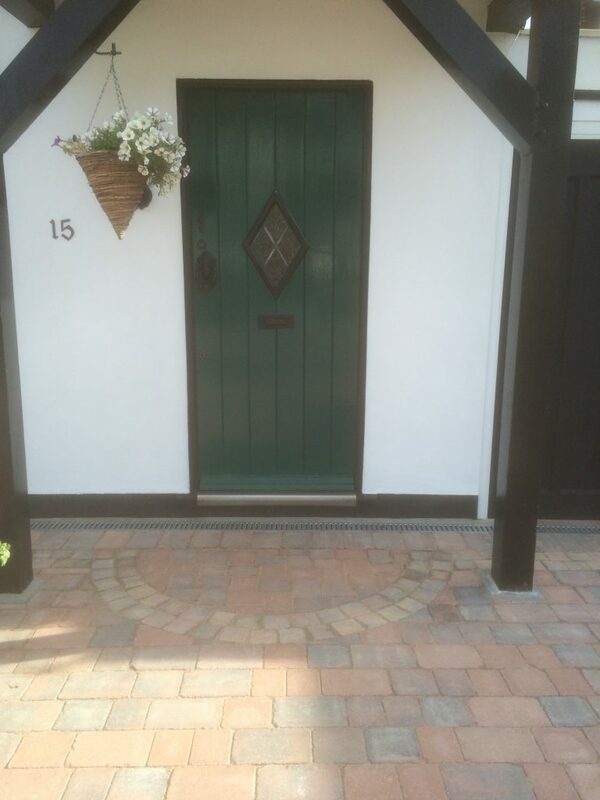 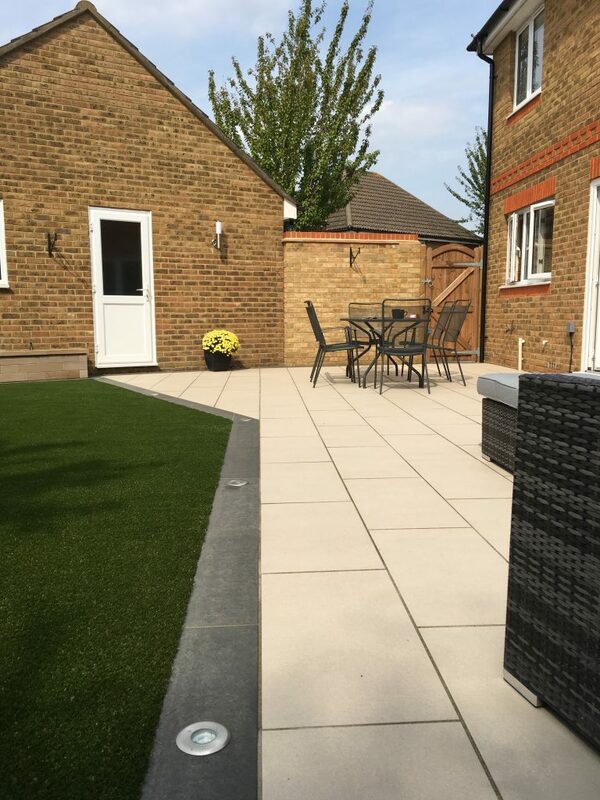 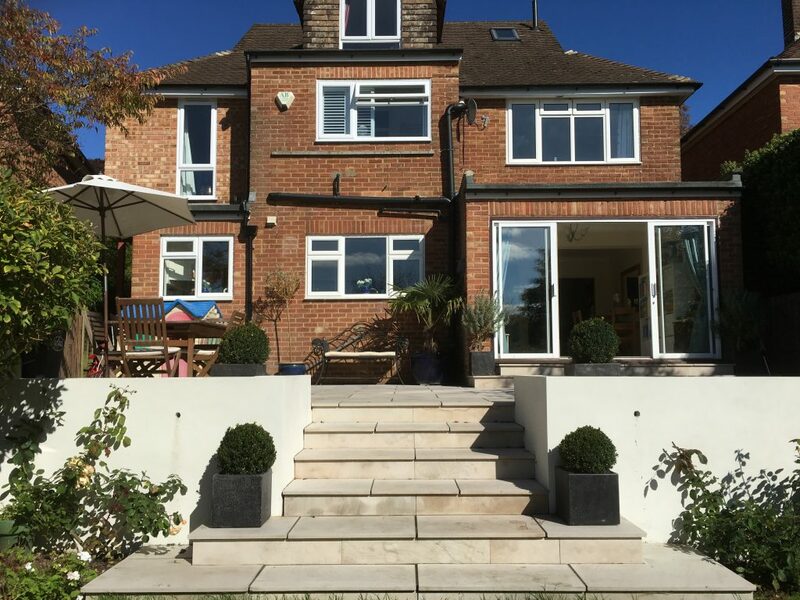 This three-week project involved completely modernising our client’s tired-looking back garden with a stunning new patio (using vitrified symphony paving in barley), border (using granite eclipse in graphite), spotlights, and artificial turf. 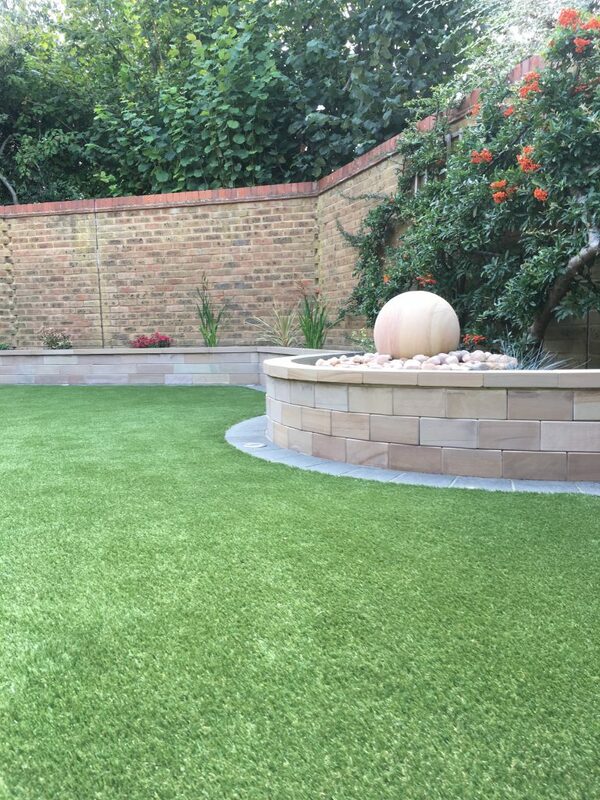 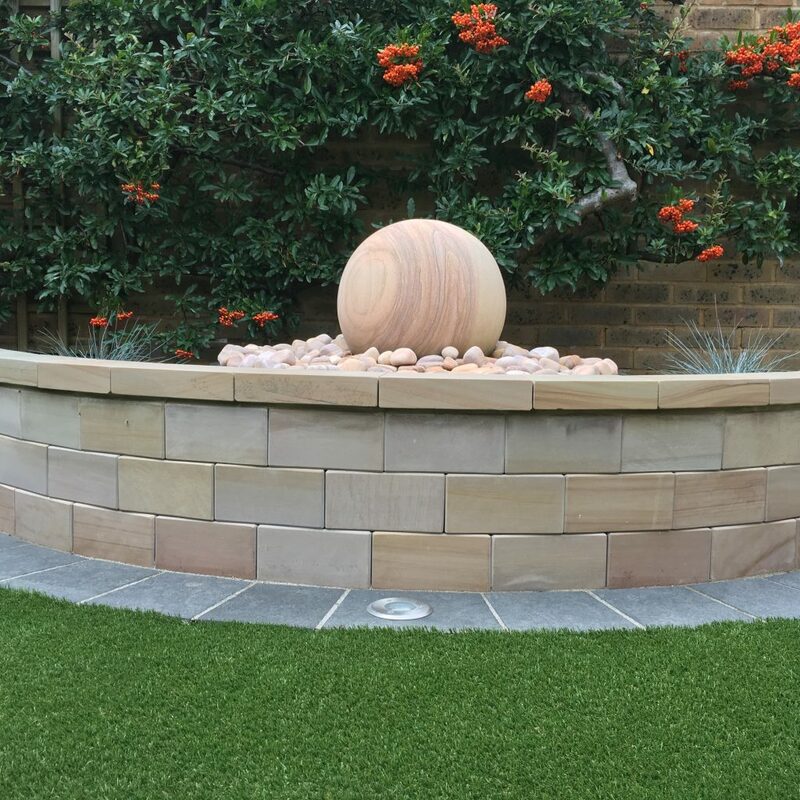 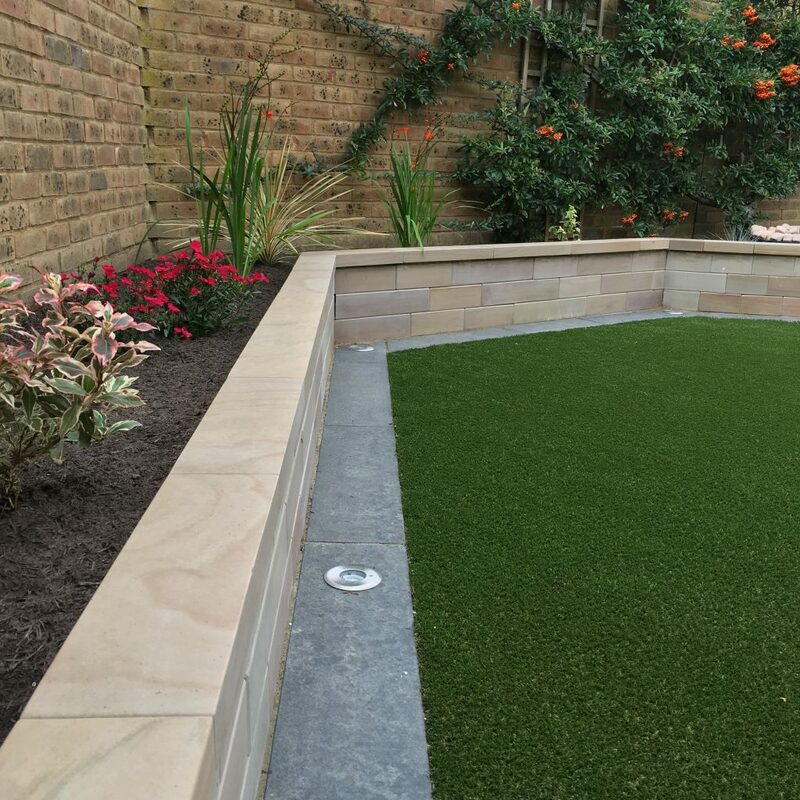 We also provided colourful raised planters (built in sawn versuro walling and coping stones) and an eye-catching sandstone ball water feature. 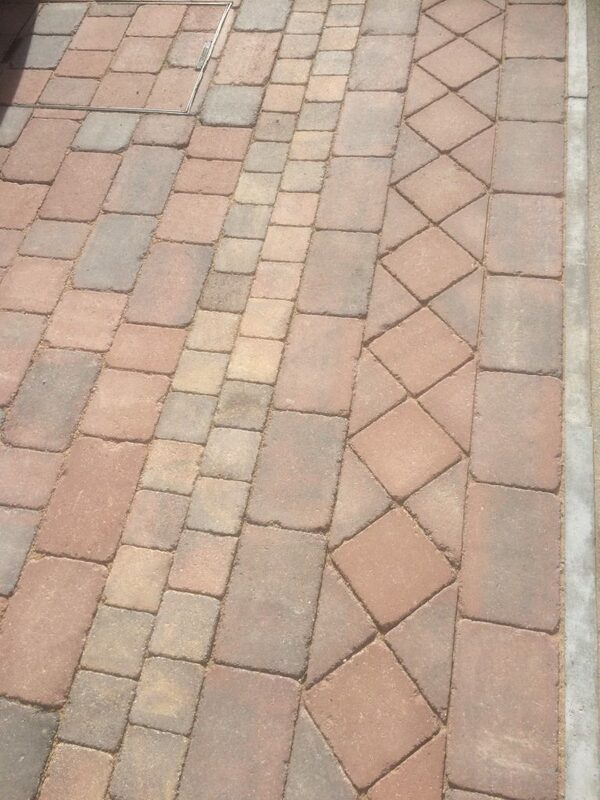 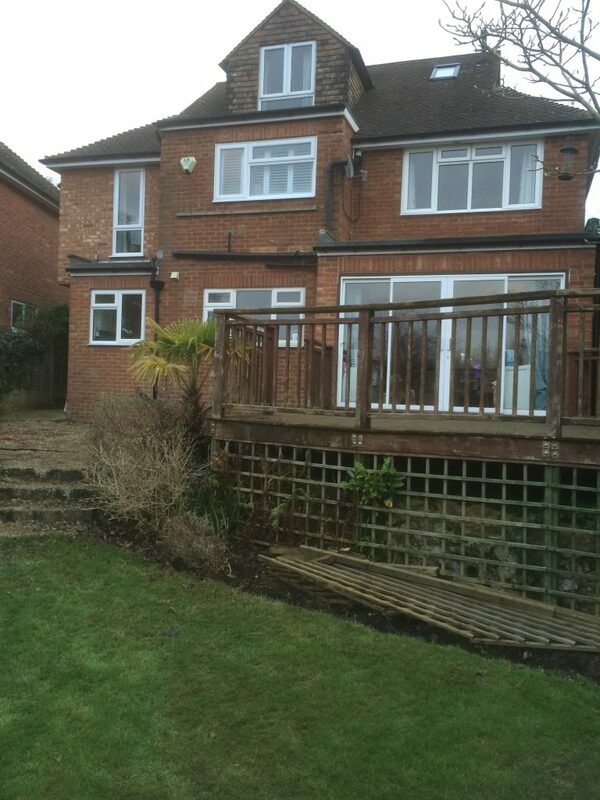 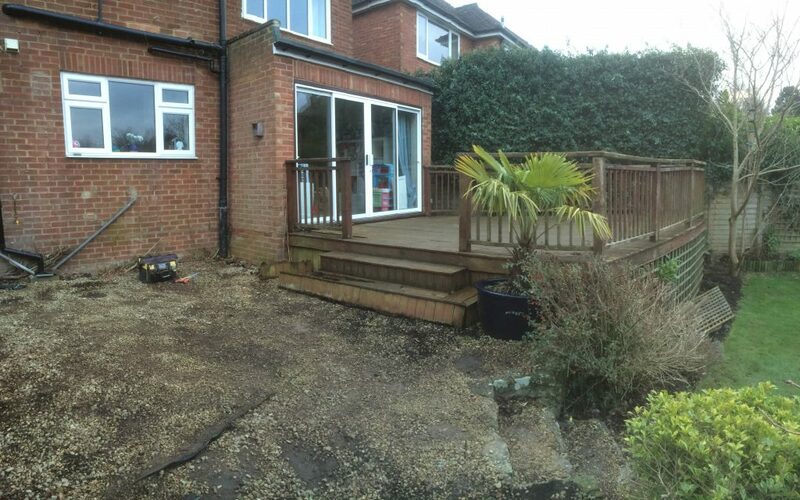 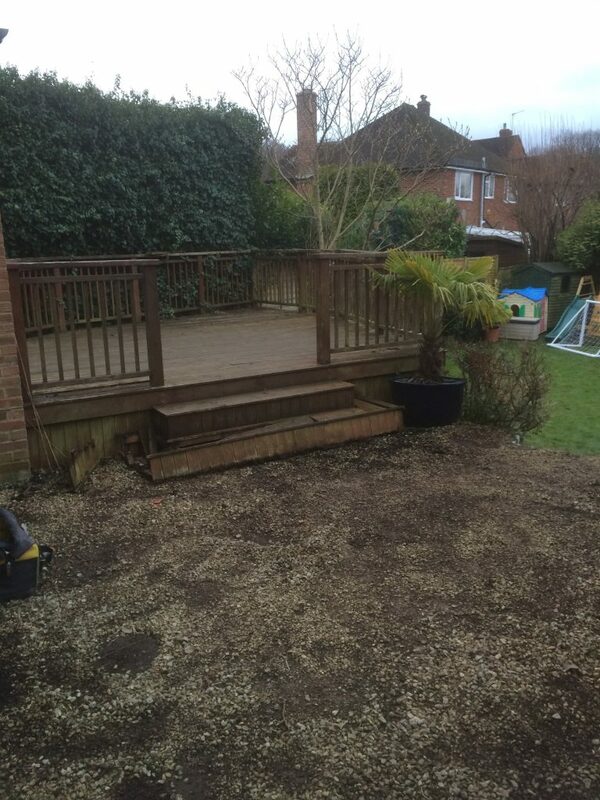 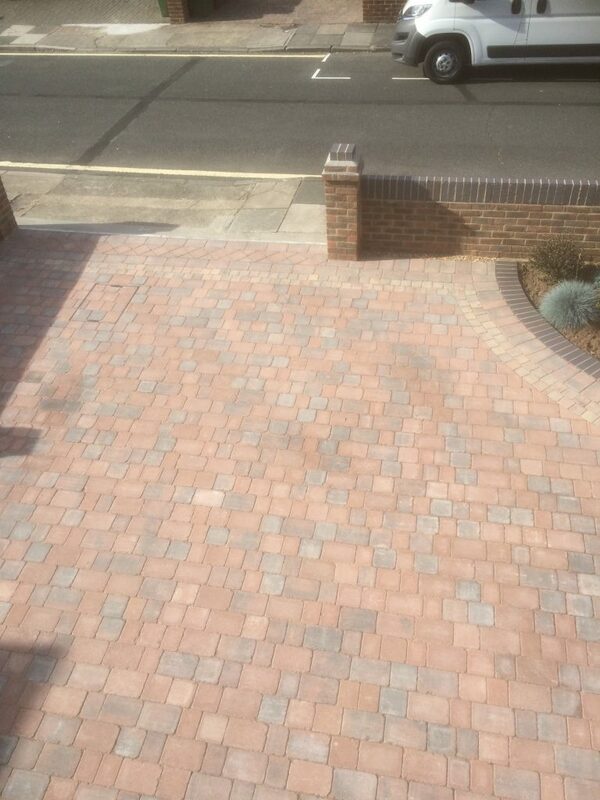 Our client was thrilled with the results.